Crowns- Contact us to book an appointment for your dental needs! If your tooth is damaged but not lost, a dental crown, also called a dental cap, can be used to cover the damaged part of your tooth. 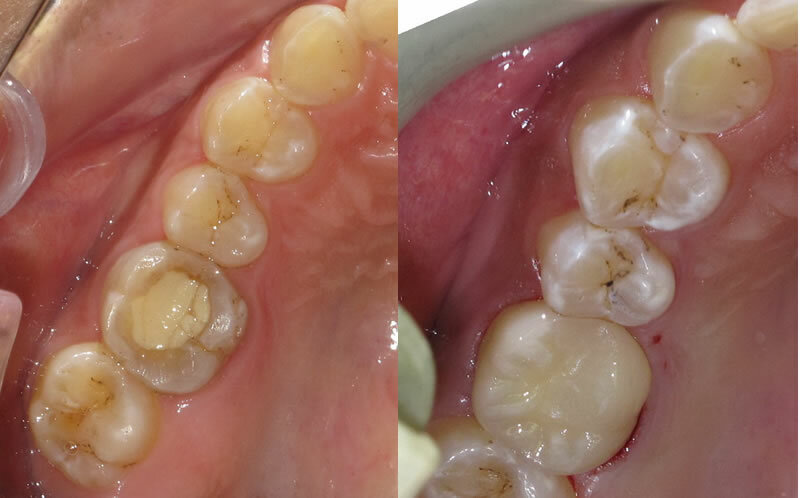 Your natural tooth will be treated, or the damaged part will be removed, and to restore strength and function to your tooth, the crown will be placed on top of your tooth’s root. The dental crown protects your tooth from further damage. Crowns can be made of metals, ceramics, or porcelain fused to metal. They are strong and long lasting provided you take good care of them. Brush and floss your crown, just like you clean your natural teeth. At Dr. Sunny Yuen’s Dental Office, we’ll gladly answer all your questions about dental crowns and based on your examination, we’ll recommend the most suitable restorative dental procedure to you.